Divorce Solicitors Newcastle and Sunderland. Specialist Family Law Solicitors. At Emmersons, our Specialist Family Law Divorce Solicitors in Newcastle and Sunderland understand that beginning the divorce or separation process can be very stressful. We have helped thousands of people in your situation. You will find us to be very approachable. We are here to help you. 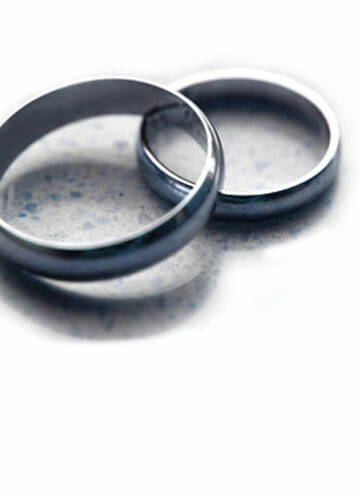 Our aim is to make the divorce or separation process less daunting for you. We can offer you Round Table Meetings, Collaborative Family Law and Negotiated Financial Settlements. Very few of our clients have to attend court or take part in contested court hearings. This is down to the experience and excellent negotiating skills of our well-trained staff. 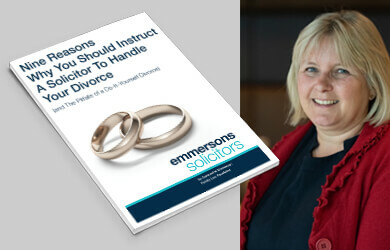 How Can Emmersons Specialist Family Law Divorce Solicitors Help You? Our Family Law Teams (offices in both Sunderland and Newcastle ) are experienced in dealing with divorce proceedings and can help to guide you through the process with sensitivity and understanding. We’ll offer you an initial appointment to discuss your situation in detail and also set out clearly our costs and how the divorce process works. You can then decide if you are happy for us to represent you. We will make sure you are kept informed at all stages of the process and will work with you to obtain the best outcome for you and your family. Trying to resolve difficulties in your marriage e.g. Long term separation. We can assist you in agreeing arrangements for living apart from your spouse. We can draw up a Separation Agreement. This would cover issues such as where you would both live, contact between you and your children and the arrangement of your financial affairs. This is not a process that involves the Court, but to be effective, both partners should be independently advised by a solicitor. You can pay some money on account of costs at the start of your case and the remainder by way of regular monthly payments. We aim to enable you pay an amount that should see you through to the end of your case. We have been lucky enough to find an organisation that is prepared to fund matrimonial financial cases in circumstances where most banks would refuse to do so. There are certain criteria you must meet. This funding is made available at the start of your case however, you only pay interest from the moment you draw on the facility. It is possible to make an application to the court for your spouse to make available monies for your legal fees. The court can force the sale of many items for example; cars or property, if your spouse states that they do not have sufficient monies to contribute towards your legal fees. This method of payment is available for all aspects of your matrimonial case other than the purchase of a property where a mortgage is involved or the remortgage of a property. avoid court and move on with your life? "I engage the services of Emmersons Solicitors from a friend I must say that I am extremely happy that I acted on that advice. 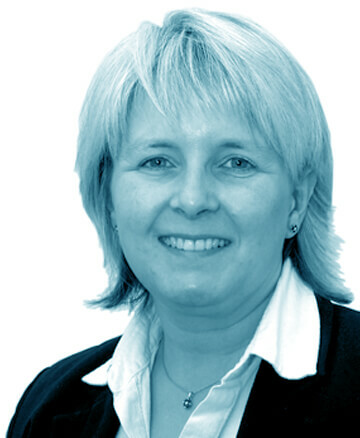 I would have no hesitation in recommending Emmersons Solicitors to anyone Thanks to all."